Many of the City’s favourite nature trails will become more accessible via an online tour thanks to 360 degree vision and interactive maps. Mayor Tom Tate opened a new nature trail at Lower Beechmont today, complemented by a cutting-edge 360 degree video and online map available on the City’s website. “I encourage everyone to go online and check out the new nature trail maps and videos. They allow people to get a true sense of the trails before they walk or ride them. If they can’t physically get to a trail, they can still immerse themselves in our city’s natural beauty,” he said. Cr Tate said 20 new downloadable nature trail maps were available, along with several 360 degree videos. “These maps and videos are a first step in responding to our public consultation on the Nature Based Recreation Plan, which showed people did not know where to find information on the City’s nature trails,’’ he said. “We have more than 850 nature reserves to enjoy so these tools are the beginning of our response to this feedback. They’re designed to make it easier for people to enjoy the outdoors, whether they’re bushwalking, horse riding, birdwatching or mountain biking,” he said. The maps, which are mobile friendly, provide information on facilities, the difficulty of the trail and accessibility. “The advantage of the 360 degree videos is that they allow us to share our beautiful natural areas with people of all abilities and the rest of the world,” he said. The Clagiraba Creek trail within Lower Beechmont Conservation Area is a 4.6km return trail, accessed by Belliss Road. Winding its way along the shaded creek line, it offers a tranquil recreational experience. New navigational and interpretive signage displays facts about fauna and flora on this trail. Bushwalkers - Tugun Hill Conservation Area, Coombabah Lakelands Conservation Area and Apple Tree Park in Springbrook; Horseriders - Barcoo Court to Bellis Road trail in Lower Beechmont or the Willowvale Recreation Trail; Mountain bikers - Upper Coomera Adventure Parklands or the Old Tambo downhill trail at Eagle Heights; Birdwatchers - Coombabah Lakelands Conservation Area (Arundel Section) or Hinterland Regional Park, Mudgeeraba. 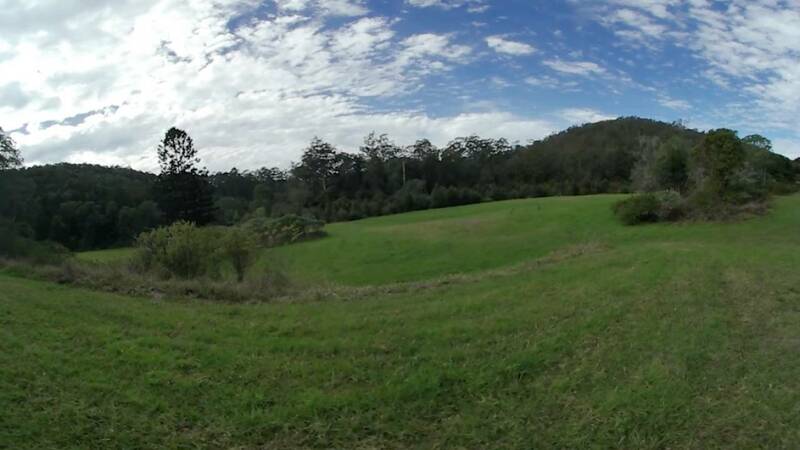 Other new 360 videos available online include: Beree Badalla Reserve boardwalk and Tarrabora Reserve, Palm Beach; Coombabah Lakelands Conservation Area and Myola Court Boardwalk, Coombabah and Apple Tree Park, Springbrook.